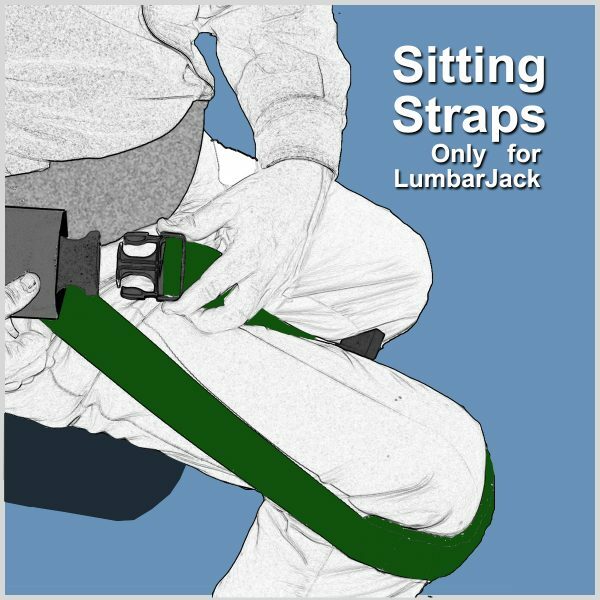 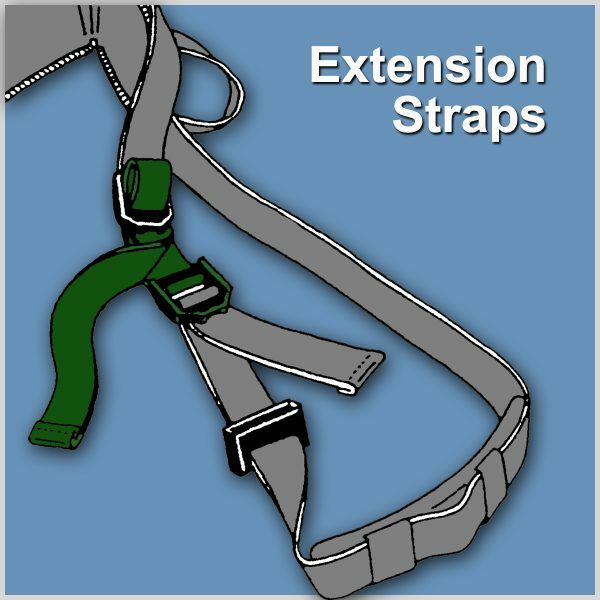 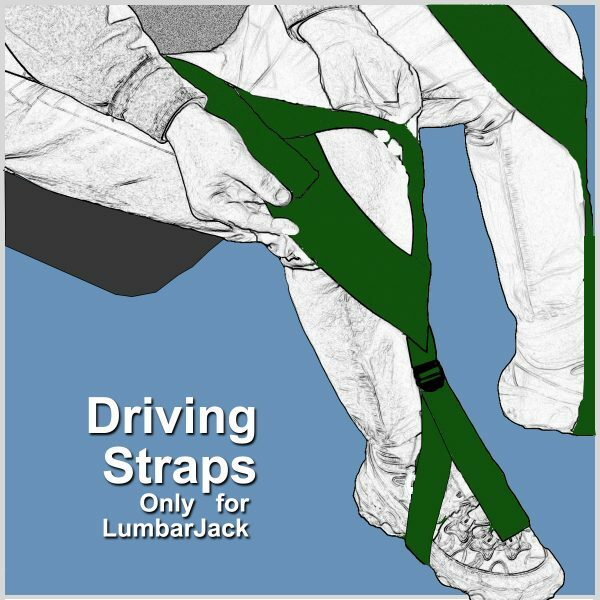 Driving Straps – Nada Concepts, Inc.
Driving Straps are included with every LumbarJack and attach to the Lifting Belt for driving manual transmission vehicles. 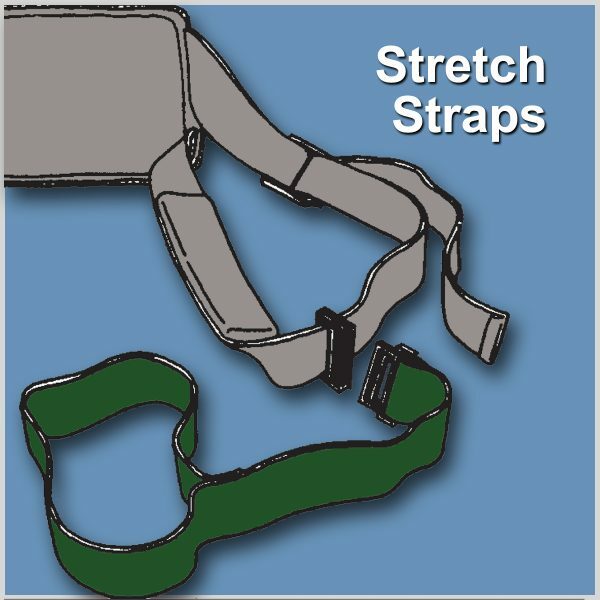 The Driving Straps use reverse pressure from the knees and feet to support the back. 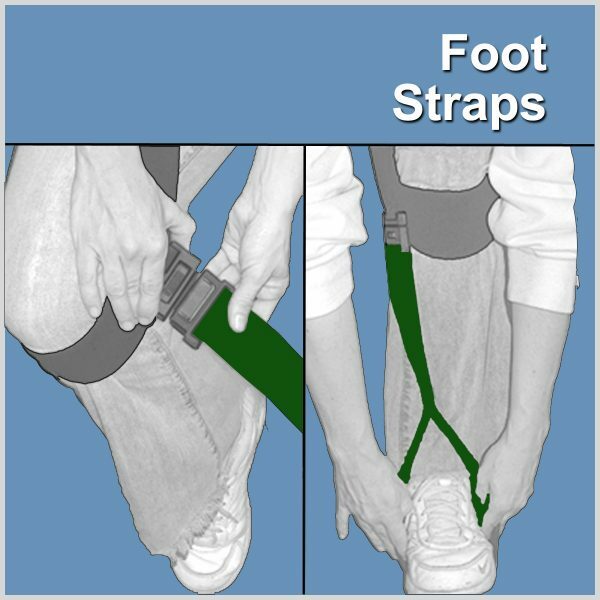 Elastic bands, detouring over the knee, free the legs for a full range of uninhibited motion.